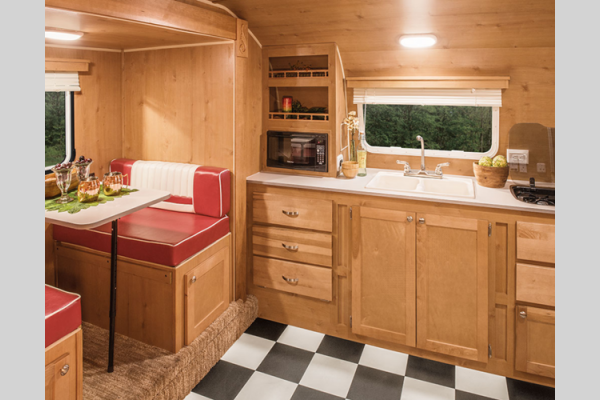 If you’re in the market for a great RV that’s affordably priced and offers a fun retro feel, look no further than the Retro travel trailers, fifth wheels, and toy haulers. With room for anywhere from 2 to 6 people, whether you’ve got a small or large family, you’re sure to find what you need. Fifth wheels are perfect for those who want to be able to hook their RV into the bed of their truck and get going. These RVs are easy to tow, manuever more easily, and off a wide range of floorplans. Whether you’re a couple looking to hit the road together or are spending time with your friends, you will enjoy every minute you spend in these RVs. If you enjoy vacationing with your toys like 4wheelers or dirt bikes, then you will absolutely love the selection of Retro RV toy haulers available to you. 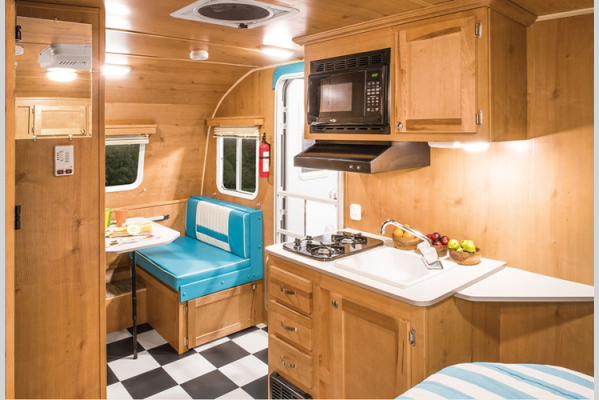 Those who are interested in finding a lightweight travel trailer that saves on fuel, but doesn’t skimp on amenities will appreciate how Retro manages to pack loads of features into their travel trailers without weighing them down. If you’re interested in learning more about our selection of Riverside RVs for sale, contact us. We can answer any questions you have and make sure you have the information needed to make the best decision for your needs. We can also assist with RV financing so you can truly attain your dream RV.